GHB – What are the effects? GHB – dosage / amount? GHB – What are the risks? GHB – What is it? GHB (Gamma hydroxybutyrate) usually comes as an odorless liquid, slightly salty to the taste, and sold in small bottles. It has also been found in powder and capsule form. It is classified as a sedative-hypnotic, and was originally developed as a sleep-aid. Similar drugs, “GBL,” and “1,4B” are often sold under different names. They turn into GHB in the body, having the same effect. At lower doses GHB has a euphoric effect similar to alcohol, and can make the user feel relaxed, happy and sociable. Higher doses can make the user feel dizzy and sleepy, and can sometimes cause vomiting, muscle spasms, and loss of consciousness. Overdoses will always cause loss of consciousness (temporary coma), and will slow down breathing. Sometimes, and particularly if mixed with alcohol, GHB can slow breathing down to a dangerously low rate, which has caused a number of deaths. 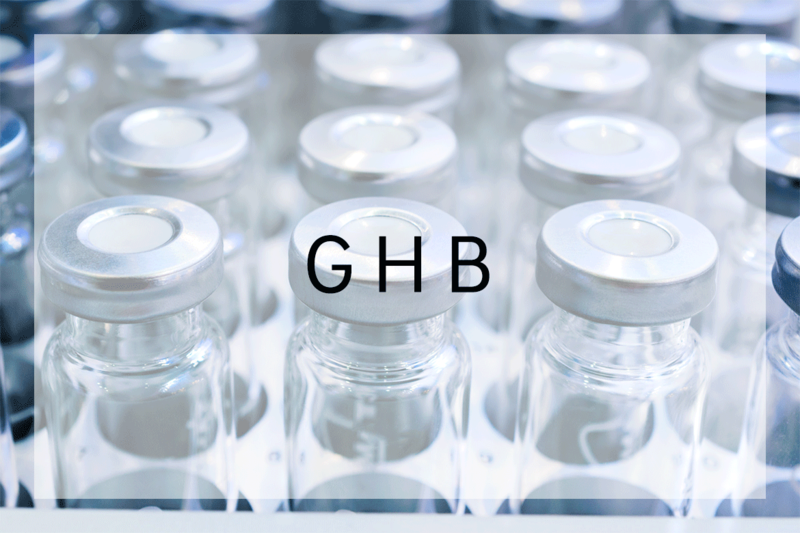 GHB – What is the Dosage? A teaspoon or capful by mouth is usually considered a normal dose, but strength can vary from batch to batch. Careful users start with half a teaspoon and wait at least an hour before deciding whether to take more. The effects are usually felt between ten minutes and one hour after ingestion. 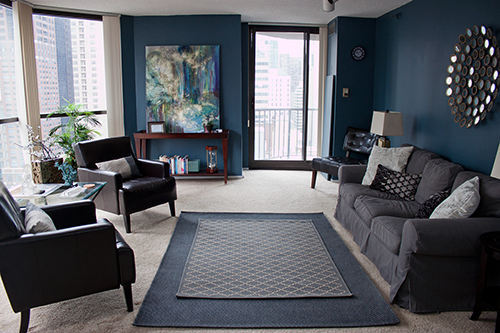 The primary effects last about 2-3 hours, but residual effects can last up to a whole day. It’s hard to find the proper dose with GHB. A teaspoon might be perfect one time, but an overdose the next time. It depends on body weight, and how much food is in the stomach, and other random factors. The effects may not peak for up to two hours, and many overdoses have occurred from people not waiting long enough before taking more. Mixing GHB with alcohol or other depressants is extremely dangerous and has caused many deaths due to respiratory failure. Passing out on GHB by itself is also dangerous and potentially life-threatening. A person should never drive on GHB. One dose can impair motor coordination by as much as six drinks of alcohol. Also, the effects come on fast and, unlike alcohol, cannot be controlled or paced.